Citroën - French carmaker founded in 1919 by André Citroën. 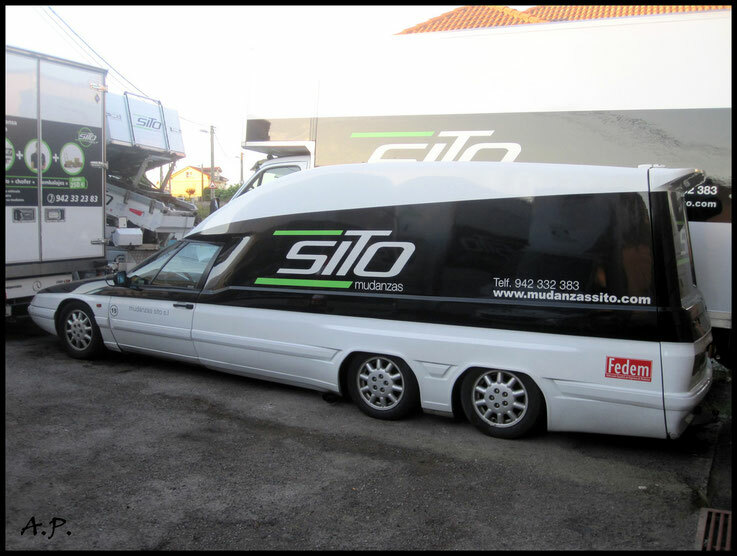 Since 1976, it became part of PSA Peugeot Citroën Group, headquartered Fructidor on the street in Paris. 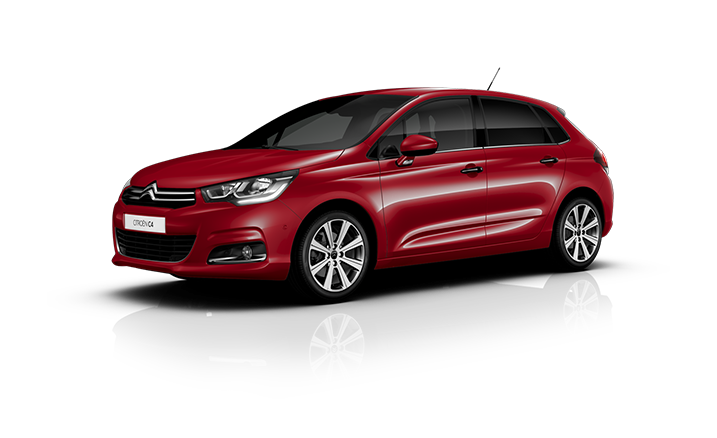 History of Citroën began with the birth of the founder of the brand - André Citroën (Fr. André-Gustave Citroën. ), Who was born on February 5, 1878, the son of immigrants from the Russian Empire (Odessa). Contrary to the wishes of his father, Andre did not continue the family business, and engaged in what he liked. After graduating from Polytechnic Institute, the young man went to work in the workshop for the manufacture of parts for locomotives. Citroën quickly achieved success and in 1908 he became the technical director of the Mors factory (Eng.) Russian .. Thanks to the improvement and modernization of production sales skyrocketed. During the war, the plant switched to production of the necessary equipment, and the first car produced after its completion. Andre Citroen produced shells for France during the First World War, and after the war he left the factory, but it was not the product. In 1919 the company began to produce vehicles. The first model, Type A, designed by André Citroën for his friend Jules Salomon (fr. Jules Salomon), chief designer of Le Zèbre. Type A was worth 7950 francs - for a ridiculous amount of money in 1919, but this model was the first in Europe, in which an electric starter and lights were installed. Type A developed a speed of 60 km / h.
Citroen was an excellent salesman - he used the Eiffel Tower as the world's largest advertising medium, as recorded in the Guinness Book of Records. He also sponsored expeditions in Asia (fr. Croisière Jaune) and Africa (fr. Croisière Noire), intended to demonstrate the potential of half-track, developed in conjunction with Adolf Kegress, build up to war similar machine Nicholas II. The expedition involved scientists and journalists, which provided a huge success. Focused on the production of inexpensive and unpretentious machines, the company gets the second attempt, they say, "the apple" - produces a very simple model 5CV. It was a 4-cylinder compact car without front brakes with elliptic leaf springs front and rear, reliable and adapted to rural roads. In 1921, Citroën is launching a taxi, and after ten years almost 90% of car taxi fleet in Paris are a famous name «Citroën». In 1924, Citroën began working with American engineer Edward Budd, who since 1899 has been developing enclosures for railway carriages made of stainless steel, including for Pullman. Budd also began to manufacture steel bodies for many automakers, and in 1928, Citroën was first used metal body in their cars. Soon, competitors still use wood as the main material in the body structure, we have brought to the car market with a new design. 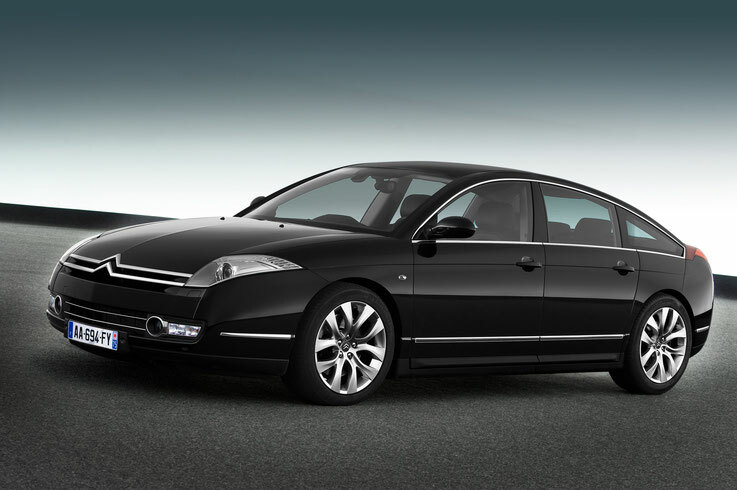 Citroën has become out of fashion, and the company has suffered a serious loss. Trying to fix the situation, the Citroën has developed a revolutionary Traction Avant, which has three important features: all-metal monocoque body, front-wheel drive and independent suspension front wheels. In addition, in 1933, Citroën has released Rosalie - the world's first production car with a diesel engine, created by Harry Ricardo. Despite the successful design solution, "Traction Avant" was too expensive to produce, which led to almost complete financial collapse Citroën. In 1934, the company for debt goes to its largest creditor, the company Michelin. Fortunately for Michelin, the market met the Traction Avant with open arms. During the German occupation of France in World War II Citroën designers continued their work under the strictest confidence and create ideas that were later embodied in the 2CV and DS models. After the war the company Citroën resumed production of the old models of "Traction Avant» - 11CV and 15CV. On one of the last cars of this series - 15H - in 1954 for the first time established a hydropneumatic suspension, for many years has become the hallmark of Citroën. In 1948, at the Paris Motor Show the company unveiled its new car 2CV, does not possess any outstanding design or powerful engine (total 375 cc). But being very inexpensive and easy to maintain it for years to come became popular in France and throughout the world. Release 2CV lasted until 1990, did not undergo any structural changes. In 1955, Citroën showed the world another legend - DS-19 with extraordinary looks and very low-slung. 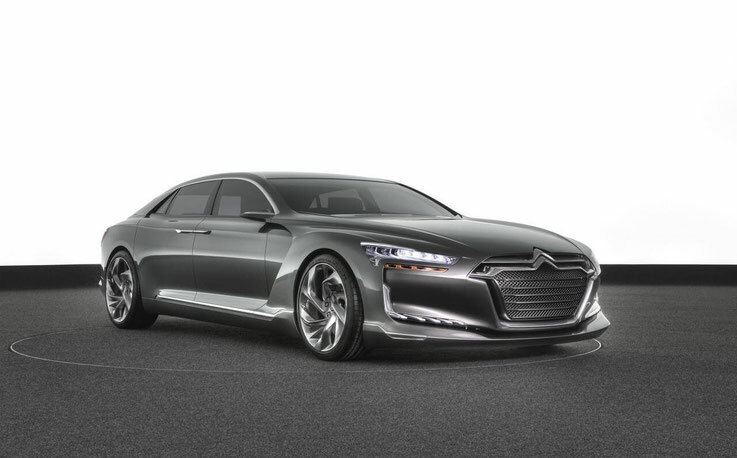 In addition to the revolutionary design of DS-19 offers a host of technological innovations: disc brakes, power steering and brakes, hydro-pneumatic suspension, not only provides a smooth ride, but also allows you to lift or lower the vehicle body. And in 1968 Citroën DS-19 has got pivoting headlamps.